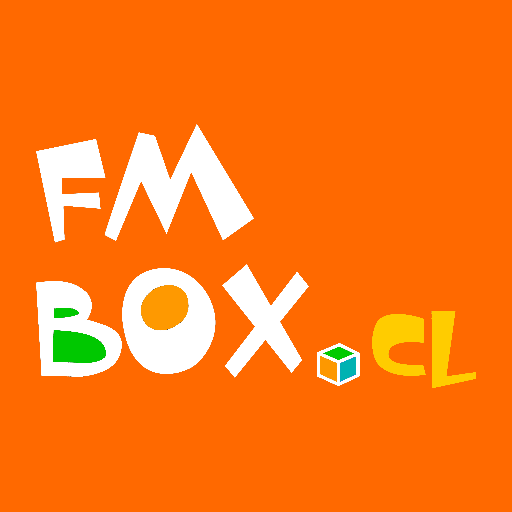 FM Box Chile is one of the most famous online radio station on Chile. 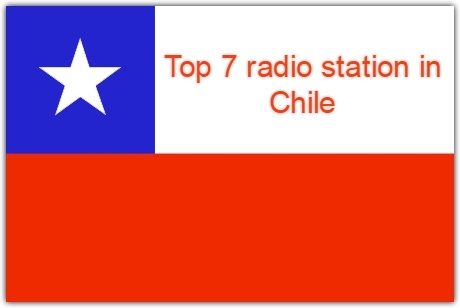 FM Box Chile is broadcasting from chile live 24 hours a day with a growing number of listeners everyday they have become one of the popular radio stations in chile. They broadcast various kind of latest pop, top 40 etc. music. 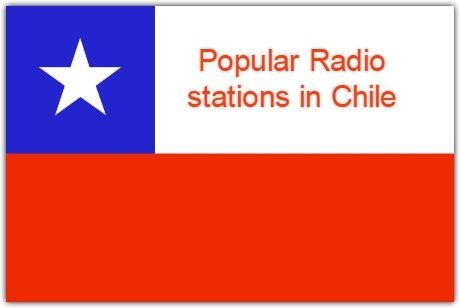 Its a public radio and broadcasts programs according to public demand. 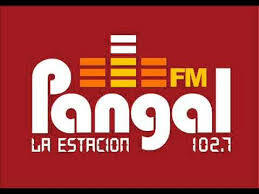 It began broadcasting the 18 of November of 2002 , under the name of Radio Zeta, which was maintained during trial run. A few months later he changed its name to FM Box. It was created by Maximiliano Valdes and Pablo González . 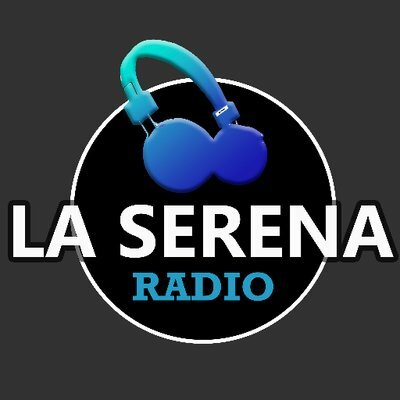 Its main growth occurred from 2004, when the audience starts to grow explosively due to a strong marketing strategy and presence on the ground in schools in the eastern sector of the city of Santiago.Thus, between 2006 and 2008 it established an agreement that made him half collaborator parties Radio 40 Principales . 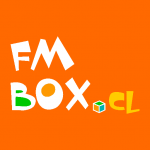 In August 2010 its creators decide to sell FM Box and companies related to a new organization, Box Media Communications Limited. Its operations are transferred to this new name, which are also part of the founding partners. 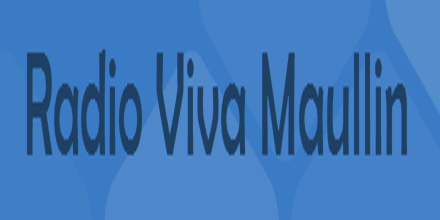 However, in July 2011, Maximiliano Valdes, original founder of the media and who until then worked as a creative director, announced his retirement to pursue personal projects. Again, in 2012 it changes ownership and the company is absorbed by a new organization, World Communications Box SpA, which concentrates the operation of a network of electronic portals and IT services. Currently the electronic newspaper and radio operate as independent units. The first operates from Chile and is focused exclusively on the contents of the electronic portal, while the second operates under license.